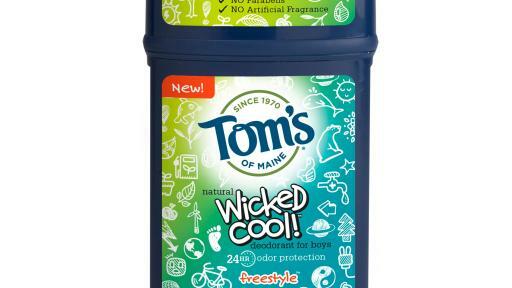 Tom’s of Maine is adding four new products to its natural personal care portfolio to meet the needs of both parents and kids. For parents there’s new Luminous White™ advanced whitening toothpaste and two firsts for the brand include men’s Naturally Dry North Woods antiperspirant and Wicked Cool!™ boys and girls deodorants formulated especially for kids when they’re ready. 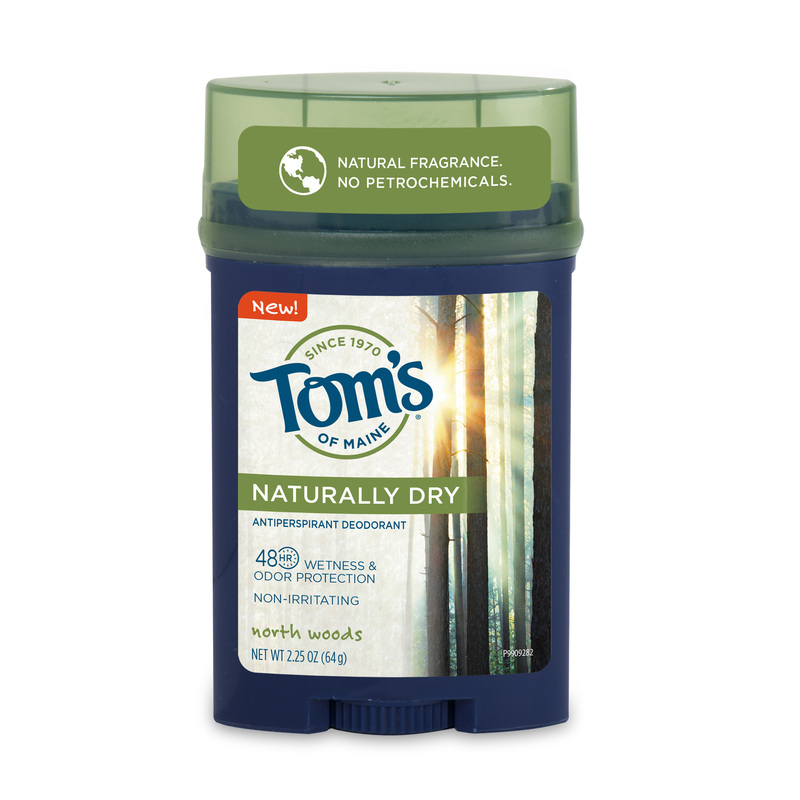 Families have turned to Tom’s of Maine for 46 years for personal care with a purpose and as a trusted manufacturer of natural products free from artificial dyes, fragrances, flavors and preservatives and no animal testing. Each of the newly released products are now available exclusively at Target as part of the Made to Matter – Handpicked by Target™ program. 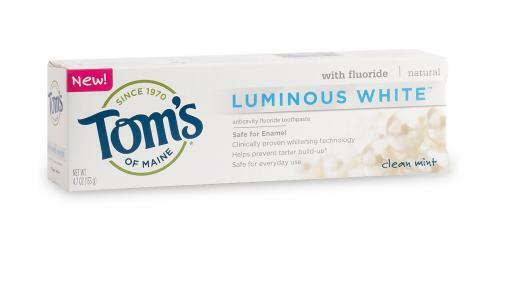 Tom’s of Maine new Luminous White is the most advanced natural whitening toothpaste from the natural oral care leader. It’s clinically-proven to naturally whiten by removing surface stains, while remaining safe on enamel with a mint flavor to help freshen breath. 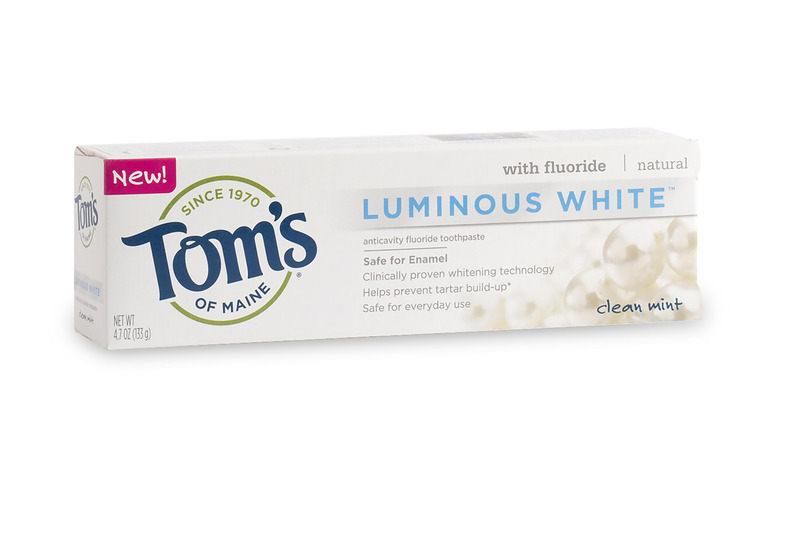 Luminous White, with a suggested retail price of $4.99, is made from biodegradable ingredients, mineral-derived ingredients, and water and is gluten and paraben free with no artificial colors, flavors, sweeteners or preservatives. The tube and its carton are both recyclable through the TerraCycle collection program. 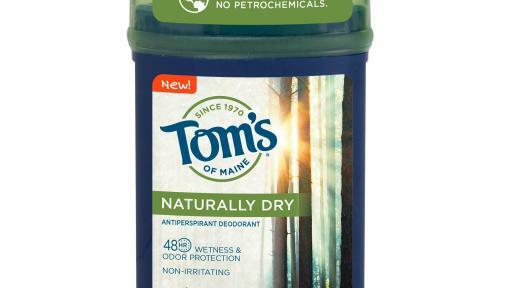 Tom’s of Maine’s new Men’s Naturally Dry North Woods is the first men’s antiperspirant from Tom’s of Maine that uses sustainably sourced aluminum* to provide 48 hour wetness and odor protection. Made entirely from plants and minerals, this new eco-friendly option keeps you dry and smelling fresh without petrochemicals and won’t irritate your skin. The product contains no artificial fragrances, colors or preservatives, and is currently available for a suggested retail price of $4.49. Tom’s of Maine new Wicked Cool! boys and girls deodorant is the brand’s first natural deodorant formulated just for kids – when they’re ready – to provide 24-hour odor protection for boys and girls with no aluminum, parabens or artificial fragrances. 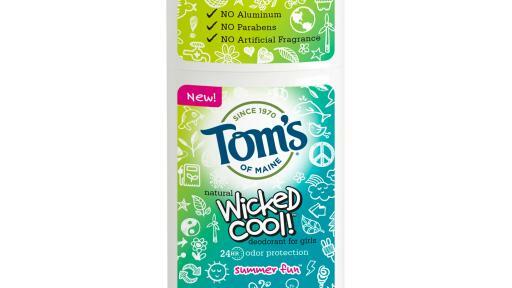 Wicked Cool!, with a suggested retail price of $4.29, is made entirely from plants with 100% natural fragrances, including Summer Fun for girls and Freestyle for boys. In an ongoing effort to care for consumers and their communities, Tom’s of Maine donates 10% of profits back to local organizations. 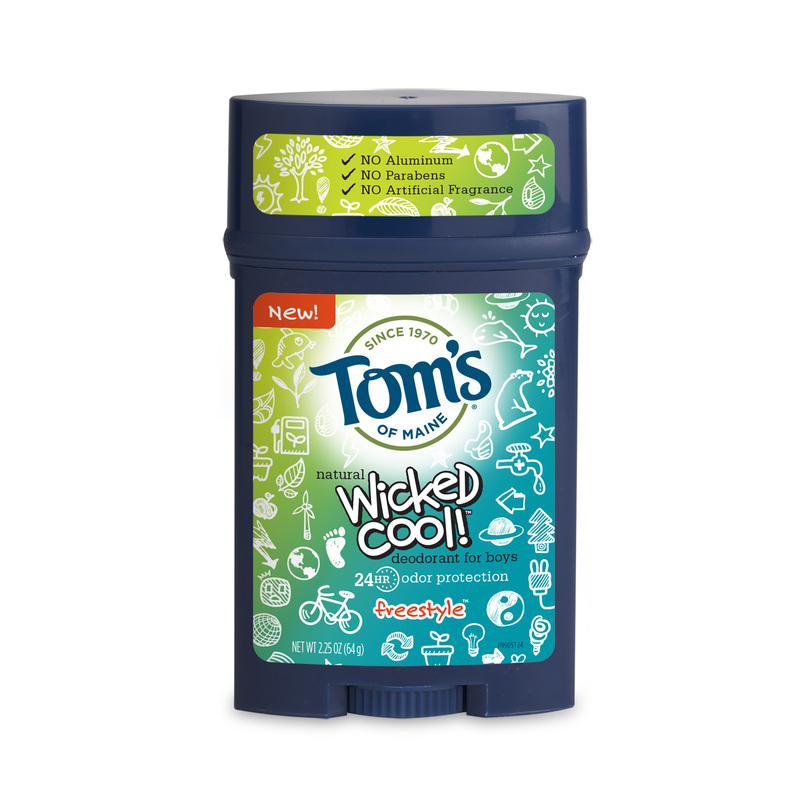 In addition to now having up to 41% post-consumer recycled in its deodorant and antiperspirant canisters, all of its product packaging is recyclable through the Tom’s of Maine TerraCycle collection program.